Show someone what they mean to you with one of our beautiful, premium Hampers. A Hamper is a wonderful way to show your appreciation towards someone. That’s why Everything But Flowers is a leading provider of premium luxurious Hampers. 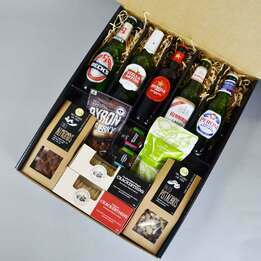 To show someone that you care, send them the classic Red Wine & Nibbles Hamper. Everyone has that one friend who only wants the best in life, so send them our Pure Indulgence Hamper. Maybe you want to get something for the whole office, so surprise them all with a Premium Office Share Gift Basket. Hampers are a big part of what Everything But Flowers does, and we do it well. 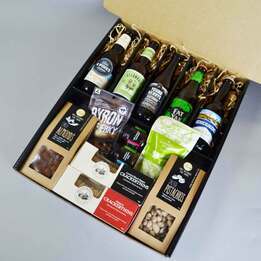 Getting hampers as gifts, birthday presents, or Christmas presents is always a good idea, especially with the hampers from Everything But Flowers. Everything But Flowers is a leading provider of premium luxurious hamper. Our hampers at Everything But Flowers are very beautifully wrapped and are filled with delicious treats. What kind of hampers can I find here? There many different kinds of hampers available at Everything But Flowers. Hampers include baby shower hampers, newborn baby hampers, Corporate hampers and gift hampers. If you’re looking for hampers as birthday presents, you can browse our wide selection of hampers and find your favourite hamper. We have hampers filled with good wine and good quality food such as Premium United Nations of Beer Hamper, The Glenlivet Founder’s Reserve Hamper, Jameson Select Reserve Whiskey Hamper, The Glenmorangie Scotch Whiskey Hamper, Squire Ale Hamper, The United Nations of Beer Hamper, Chocolates & Red Shiraz Hamper, Pamper Gift Pack, Beers of Australia Hamper, Summer Seafood BBQ Hamper, White Wine & Nibbles Hamper, The Sweetest of Gift Hampers, Entertainer Gourmet Hamper, Premium BBQ Australia Hamper, Pure Indulgence Hamper, Red Wine & Nibbles Hamper, A Little Luxury Hamper, Classic Port Hamper, Luxury Chocolate & Champagne Hamper, Sweet Bites Gift Hamper, The Best of all Gourmet Hampers, ANZAC Ciders Hampers and many more. For more information about what our hampers contain and how many types are there that are available at Everything But Flowers, please log on to our website to find out more information. 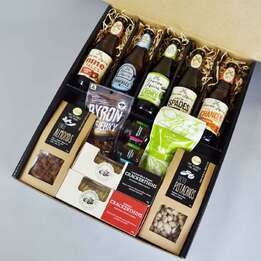 What does The Best of All Gourmet Hampers contain? 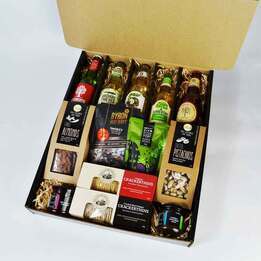 The Best of All Gourmet Hamper is a gourmet hamper that will make the recipient feel like a king. It is one luxurious hamper that will really make an awesome birthday present. The hamper has the most delicious food and fine wine which includes Scarpantoni Block 3 McLaren Vale Shiraz, Comtesse du Barry Terrine De Champagne Aux Noisettes, Tartufi Morra Salsa Tartufata, Baylies Epicurean Delights Gourmet Crackers with Sesame Seeds, Le Cordon Bleu Paris Green Olive Spread with Fennel, Valley Seed Crisps Fig & Olive and Rick Stein’s Savoury Oat Biscuits with Cornish Seasalt. The Scarpantoni Block 3 McLaren Vale Shiraz is an excellent example of high quality McLaren Vale Shiraz. Nothing goes better with this tall glass of full-bodied red wine than a carefully arranged cheese platter. This lovely gourmet hamper is one of our tastiest hampers, you’ll enjoy the Salsa Tartufata from Piemonte, Italy or even Portofino Extra Prune and Walnut Log with the Baked Crackers Rosemary and Olive. When you get this hamper, you’ll realised why it is called The Best of All Hampers. It’s filled with so many delicious and good quality treats that the recipient will definitely love. This would make the most wonderful birthday present too. How do I make a purchase or contact Everything But Flowers? 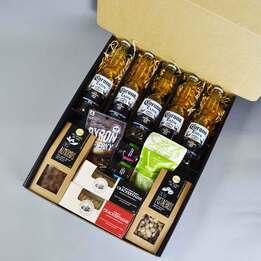 You can make the purchase online by selecting the hampers you like. If you are not sure how to make the purchase, you can contact our expert staff. 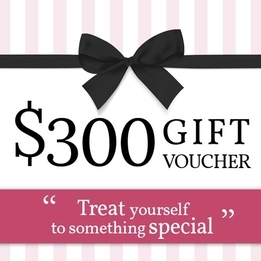 Give us a call at 1300 459 452.